Asperger Works, Inc., a 501(c)(3) not-for-profit charitable organization dedicated to helping adults 16 and up diagnosed with Asperger’s Syndrome obtain and maintain meaningful employment, is looking for talented people to join our various committees. Would you like to hone skills you already have or would you like to learn new ones? Are you interested in donating some of your time to a worthy cause? Would you like to make a difference in the lives of some great people? Look no further! Asperger Works is for you. You don’t see a committee that you feel you can contribute to? No problem. Just let us know how you would like to help. Everyone is welcome at Asperger Works! If you are interested in serving on any of the committees above, please contact our Volunteer Coordinator. 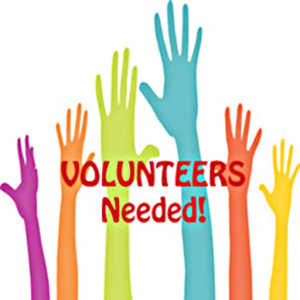 Are you a SENIOR wanting to get involved in a worthwhile cause, please check out our Senior Volunteer page, then contact us. For more information about volunteer opportunities, please visit our Volunteer Positions page or contact us.